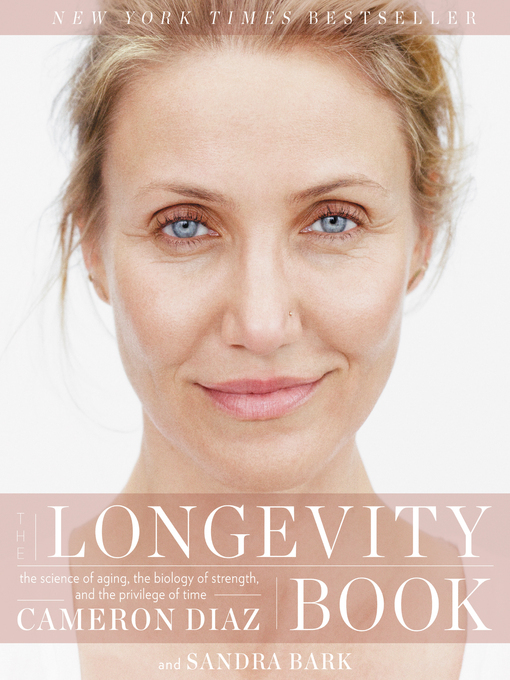 Cameron Diaz wrote The Body Book to help educate young women about how their bodies function, empowering them to make better-informed choices about their health and encouraging them to look beyond the latest health trends to understand their bodies at the cellular level. She interviewed doctors, scientists, nutritionists, and a host of other experts, and shared what she'd learned—and what she wished she'd known twenty years earlier. The Longevity Book explores what history, biology, neuroscience, and the women's health movement can teach us about maintaining optimal health as we transition from our thirties to midlife. From understanding how growing older impacts various bodily systems to the biological differences in the way aging effects men and women; the latest science on telomeres and slowing the rate of cognitive decline to how meditation heals us and why love, friendship, and laughter matter for health, The Longevity Book offers an all-encompassing, holistic look at how the female body ages—and what we can all do to age better.